Welcome to our Bad Piggies section with up-to-date news, walkthroughs, and more. Speaking of walkthroughs, if you're looking for those just click here to go right to them. 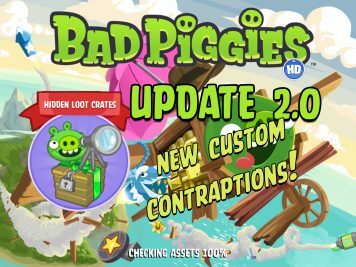 If you're a diehard Bad Piggies fan you might also want to check out the amazing contraptions built by Pigineering. Bad Piggies New Update Adds Custom Contraptions! Oink! 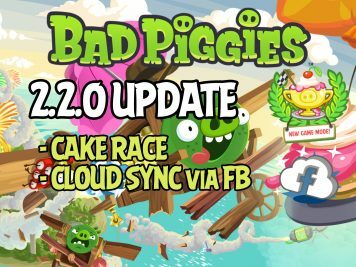 Bad Piggies received a Major Update! Unleash your Creativity with Custom Contraptions! 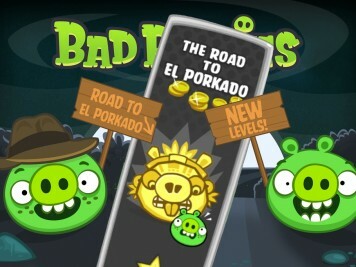 Bad Piggies The Road To El Porkado Comes to an End with a New Update!